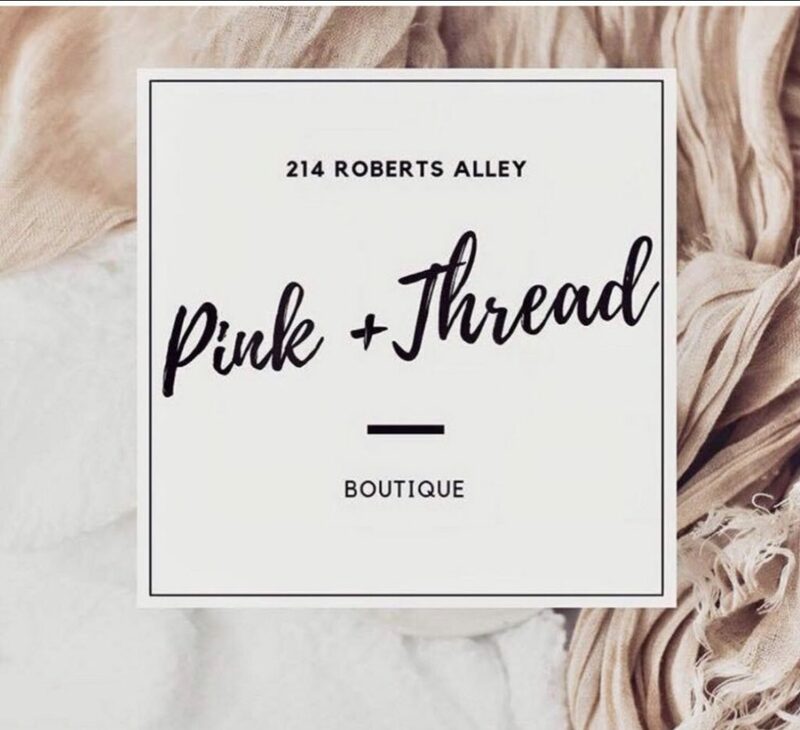 Find your next favorite outfit at Pink+Thread located in Roberts Alley! From cute tops to comfy bottoms to the sweetest accessories, they have you covered for style! Also available are candles, soaps, greeting cards, and gifts! Essential oils are coming soon! Starting May 2019 Pink+Thread will be open Sundays!